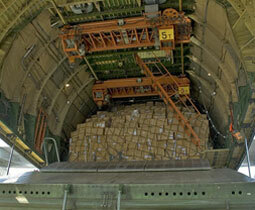 Our Air Cargo Transportation services does not cover the transportation of partial load or cargo. Livestock transport ; transport of live cattle or small ruminants are subject to international aviation rules.The supplying of the appropriate cages belongs to the Customer. 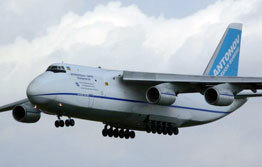 According to the type of aircraft, air cargo capacity of 5 tons, 17 tons, 42 tons and 120 tons of ranged. The Cargo charter requests should be notified with the information of the loading place, destination airport, type of loads, weight and volume. Your request will be evaluated according to the availability of the airplanes within the shortest possible time and the most economical Quotation shall be presented to you. Our cargo charter flight centers are located in Istanbul, Ankara, Antalya, Izmir, Adana.